At Hitz our Occupational Therapist individualize each residents program. 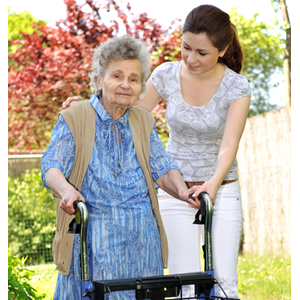 Occupational Therapy targets improving resident’s ability to manage every day activity. Occupational Therapy maximizes a resident’s ability to complete simple ADL’s such as dressing, bathing, toileting and self-feeding. Occupational Therapy also targets higher activities of daily living including laundry, shopping in community and cooking skills to ensure a quicker recovery time. Our Occupational therapist work closely with nursing, dietary, families and resident to ensure a quick and safe recovery. Transferring body weight in a safe manner from one location to another including getting up, sitting down and transferring from wheelchair safely.